Garter flashes are a traditional way to add a splash of colour to your shooting outfit for men or ladies. This set includes four pairs of classically coloured flashes, with two elasticated garters which allow you to change the flashes easily. 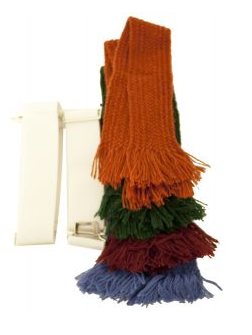 Choose from burgundy, blue, rust or dark green garter flashes, to add a co-ordinating finishing touch to your outfit. 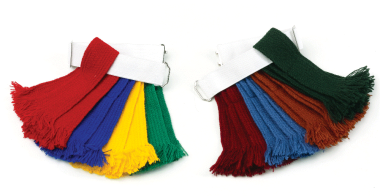 For a brighter touch of colour, our garter flash set is also available in bright colours.